THE newly completed shortcut that links two main roads near SMK Three Rivers Mukah. MUKAH: Traffic jams during peak hours would be a thing of the past with the completion of a road connecting the two main roads at a secondary here. 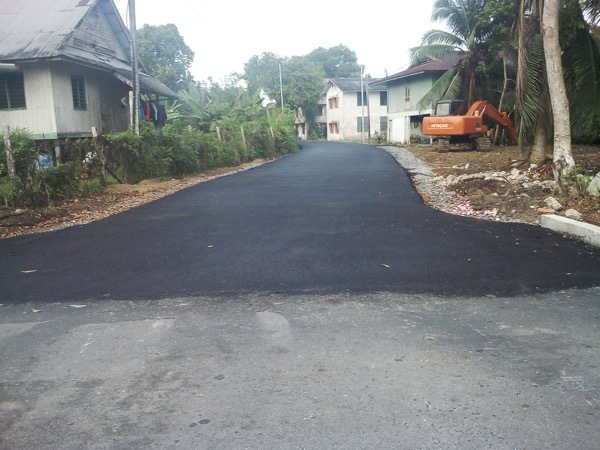 Located in front of SMK Three Rivers Mukah, the 150-metre short cut route was completed recently. The initiative undertaken by the authority had definitely been a relief for parents and students especially while picking and sending their children in the morning and afternoon. Traffic jams in the area had not only affected the school but also users of Jalan Haji Mohd Pauzi which is linked to the two main roads. Shortcut a relief to road users 0 out of 5 based on 0 ratings. 0 user reviews.